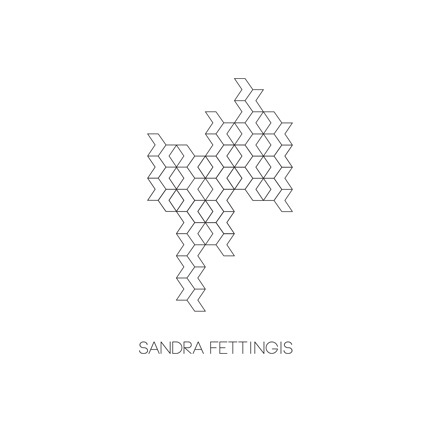 Sandra Fettingis’ work has lead to international public installations, murals and exhibits at venues such as The Colorado Convention Center, The Denver Art Museum, The Sharjah Art Museum, Bedford Gallery, Circuit 12 Contemporary, Blackbook Gallery, The Bridge Art Fair, and media coverage from the Huffington Post, Denver Post, Chicago Sun Times, Chicago Reader, Westword, Fellow Magazine, Wooster Collective, Design Milk and the Jealous Curator. Fettingis studied at Art Center College of Design in Pasadena, CA, ultimately earning a BA in photography from Columbia College Chicago, and is currently in residency at RedLine Denver. 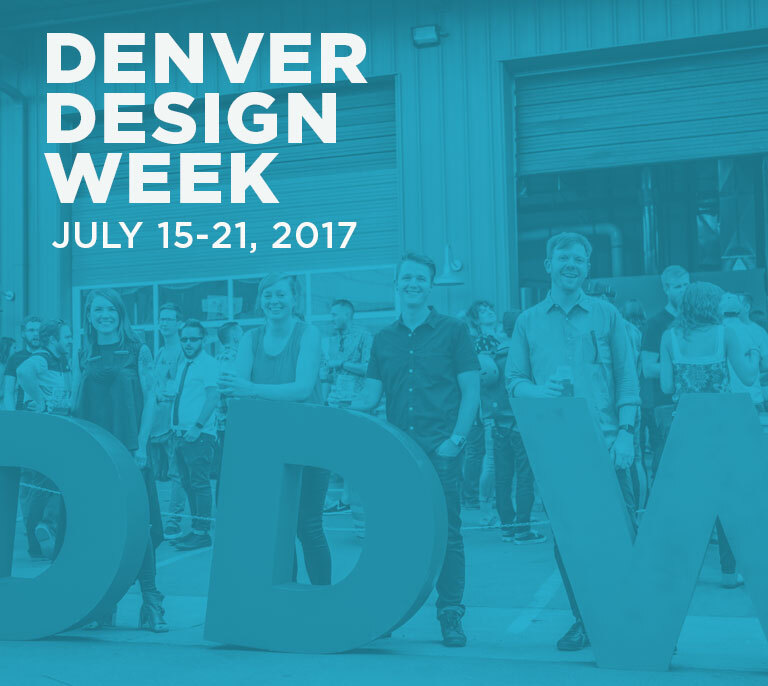 Born and raised in Chicago, IL, she currently lives and works in Denver, CO, USA.